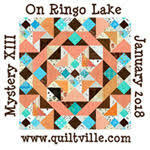 If you want to check out the Mystery Quilt here's the link (http://quiltville.blogspot.ca/2017/11/on-ringo-lakepart-1.html) There was also a previous post which gave colours and amounts of fabrics required (http://quiltville.blogspot.ca/2017/10/on-ringo-lake-quiltville-mystery.html). 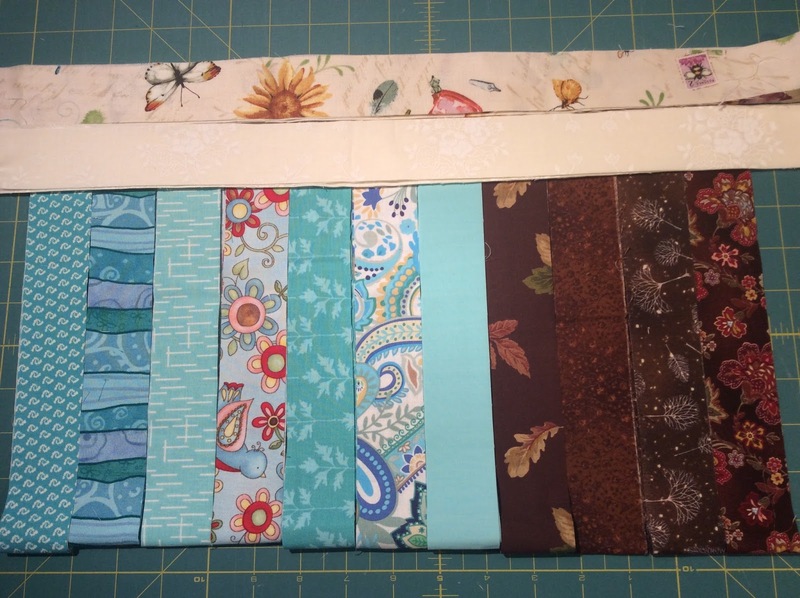 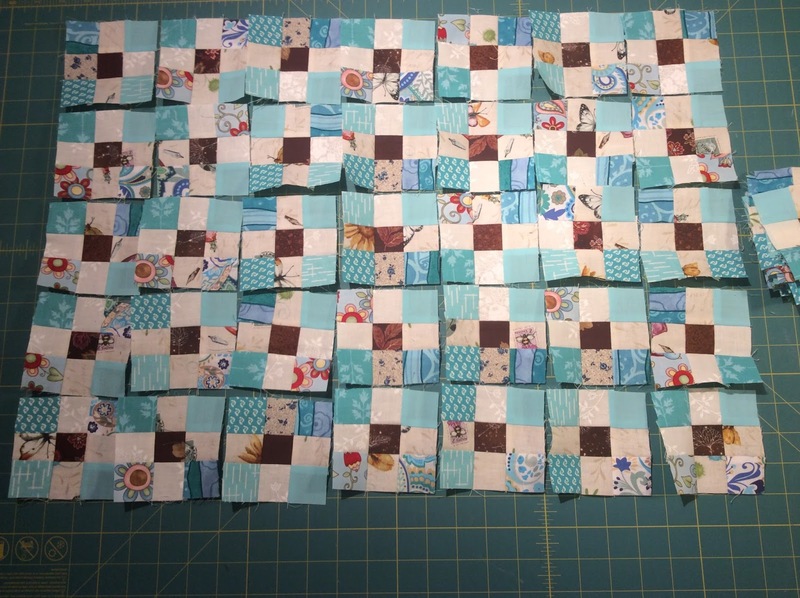 A great start with some great blocks (you can always use the extra blocks in the backing). Your blocks look fantastic! I really like the different blues you've used!